So, getting habituated to recognize every small thing in my life that I am grateful for. Quickly going to my gratitude list.. It's a small list. 1. Happy for being a mother. I realized, we shouldn't take anything for granted and I feel grateful to God to be blessed with healthy, happy kids who make my life bright and worth living. 4. Back to book reviews after some gap and could review 3 books this month. 5. Could spend some good amount of time with my son on crafts and other fun. We both enjoyed for sure.. 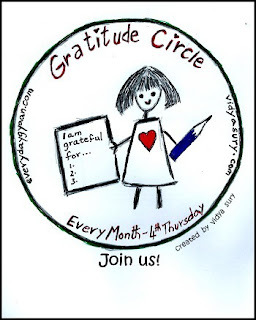 Linking this post to Gratitude circle hosted by Corinne and Vidya Suri. 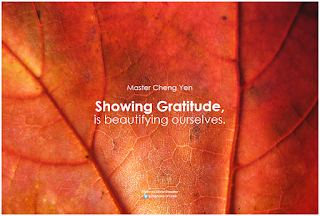 Image courtesy: Creative commerce license image flickr search.